Frazerhurst is an iconic name in custom-made window furnishings and exterior window dressings throughout Northland, and with good reason – Frazerhurst have highly experienced staff, and offer great personal service and the largest range of window furnishings and accessories in the top of the North Island. 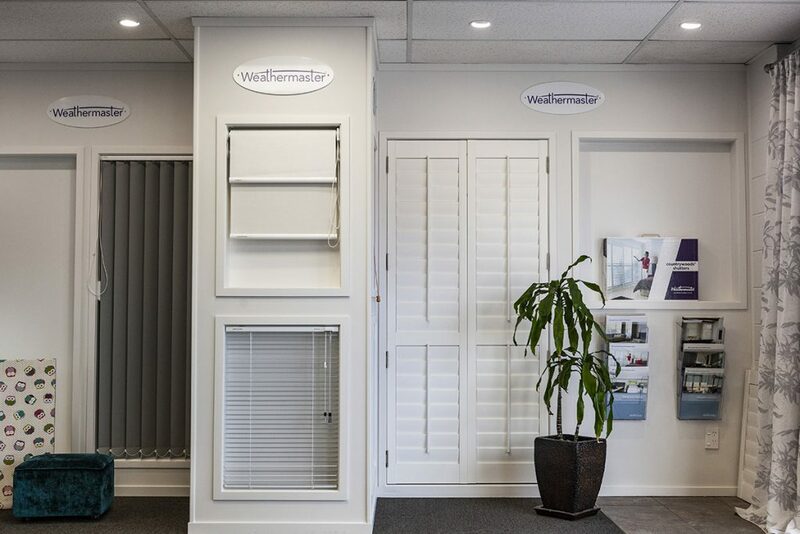 Frazerhurst is Northland’s exclusive stockist of all Weathermaster products. Frazerhurst is a Luxaflex commercial partner and Northlands Weathermaster agent for Awnings, Blinds and Umbrellas. Frazerhurst are New Zealand’s longest standing Weathermaster members, with one of the highest throughputs in the whole franchise. Servicing the greater Whangarei area, Frazerhurst offers an in home design consultancy service. From the design stages to the installation and beyond, you deal with the same experienced team each step of the way. Expert consultants will advise you on the style of the window covering that best suits your needs and wants, and assist you in choosing the right colour palette and fabrics for your décor. Frazerhurst do more than just custom-made curtains. Whether you are looking for a large entertainers’ umbrella, a full automation system for your curtain and blinds, awnings, shutters or specialized insect screen – you have come to the right place. Browse the website, call us, or simply drop into our Whangarei showroom. The team are here to help with any enquiry you may have. A commercial division for architects, builders, corporates, schools and local Government is also available.